Hi-tech self-opening love bra, good gift for Valentine’s Day?! Emailing system upgraded on Friends Match Me dating app! Anyone who has been having problems sending/receving email on friendsmatchme.com – We have upgraded the emailing system! 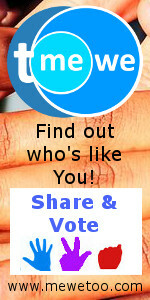 Find your valentine on www.friendsmatchme.com! It’s the totally free dating app!